2. 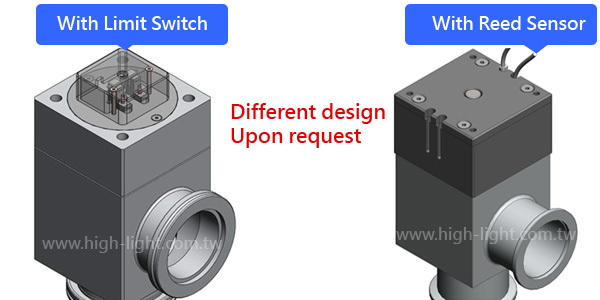 Reed sensor or Micro switch is available upon request. 3. Available in aluminum or stainless steel valve body. 4. Non-magnetic aluminum 6061-T6 valve body. 5. Visible position indicator on the top of valve.